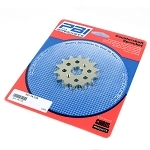 Looking for a no-compromise, very low maintenance chain? 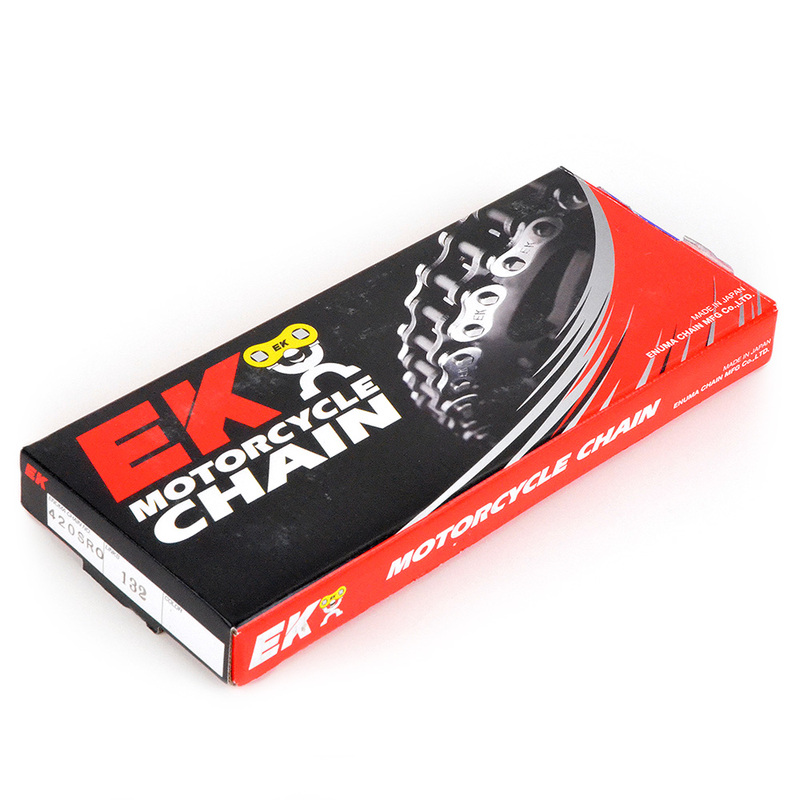 Check out the EK Chains O-Ring chain! ATTENTION: O-Ring chains DO produce more drag than a regular linked chain. 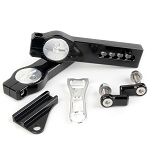 This extra drag can equal slightly slower acceleration, etc. The trade-off is much much less maintenance!